[spp-timestamp time="03:27"] What are you most grateful for in your life right now? [spp-timestamp time="04:37"] What Bryce does in his day to day? 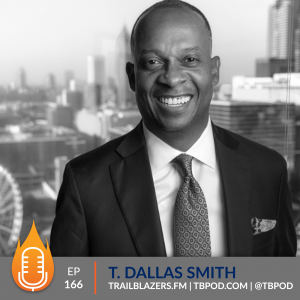 [spp-timestamp time="07:38"] What ignited the spark to become a chef? [spp-timestamp time="11:22"] What were some of the lessons learned from owning your own catering company? [spp-timestamp time="16:44"] What's one thing you wish you knew or applied before starting your own business? [spp-timestamp time="18:02"] Why is what you're doing fulfilling your passion and purpose as a chef? [spp-timestamp time="22:02"] Was health and wellness always important to you? [spp-timestamp time="32:34"] What inspired you to author a book? [spp-timestamp time="40:15"] What would you tell someone wanting to author a book of their own? 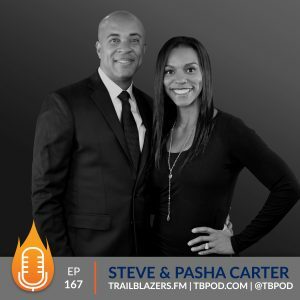 [spp-timestamp time="46:14"] What's one action our aspiring trailblazers should take to help them blaze their trail this week? Stop waiting for everybody to validate what God has put on your heart and the vision He has given you! It's not for everybody to see. Don't talk yourself out mentally before you even try! Take one step and build on that. 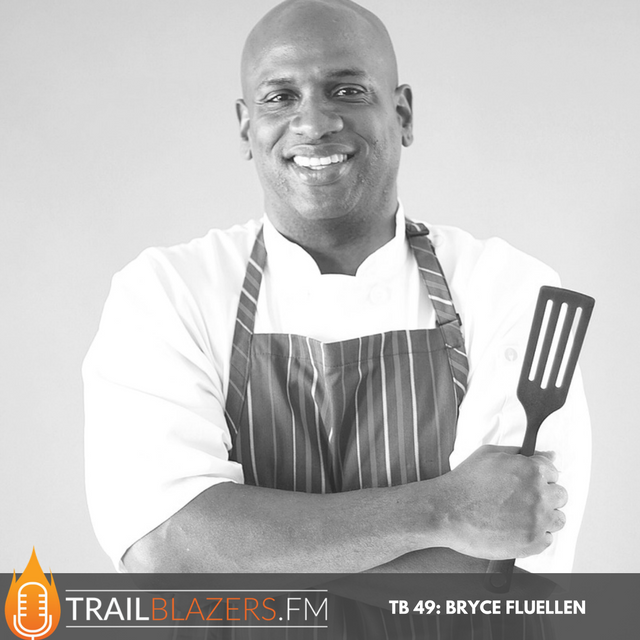 For over 20 years, Chef Bryce Fluellen has utilized his culinary skills to make a significant impact in the community. As Director of Operations for Magic Johnson Enterprises where he was responsible for the company’s growth in under-served, urban areas all across the country to present day as the first Chef hired by American Heart Association to run Kids/Teens Cook with Heart, a healthy cooking and nutrition program that has positively impacted over 1,000 children and adults throughout Los Angeles County. 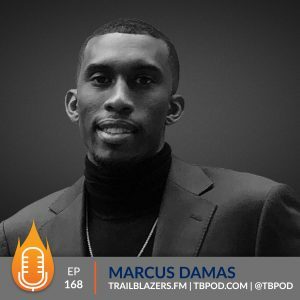 He is also the founder of KIDS AT THE TABLE, a pop-up dinner that engages underserved teens in critical conversation that affects their everyday lives over a delicious wholesome meal. Since late 2015 the dinners have impacted over 300 teens. Chef Bryce has partnered and worked with recognizable brands, such as Whole Foods Market, Nike, CBS Studios, NBC/Universal, Miles Davis Estate, American Diabetes Association, LA Food Policy Council, Tessamae’s All Natural Dressings, AARP, the Dream Center Foundation, Community Services Unlimited, and LA Promise Fund. 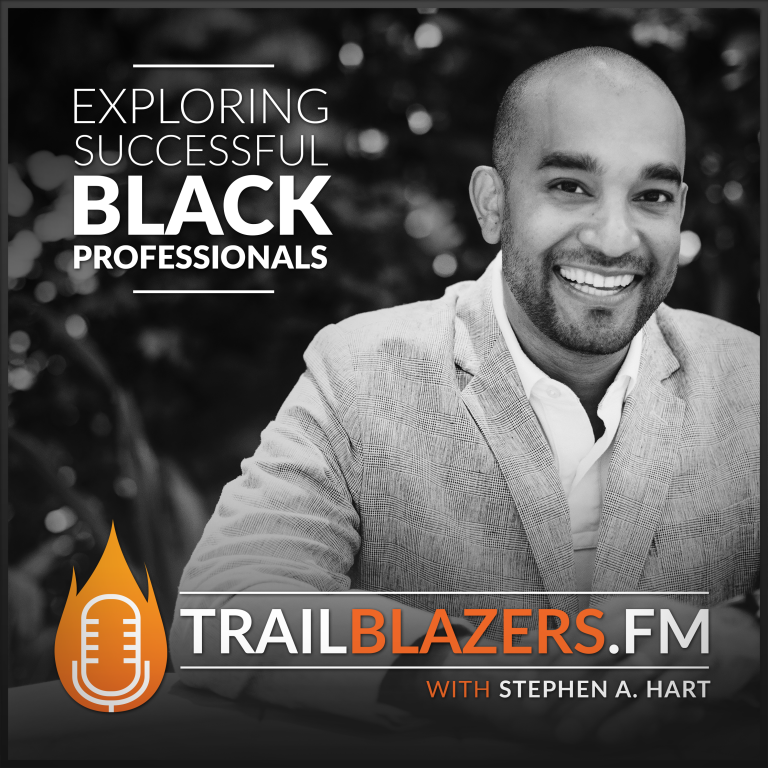 His work has been featured in Huffington Post, Foodstirs Lifescripts, LA Sentinel, Black Fitness Today, NBC and CBS news and most recently featured in the series HUMAN IMPACT on UPROXX media.